Hello Shark Week, well not now, but’s coming up. 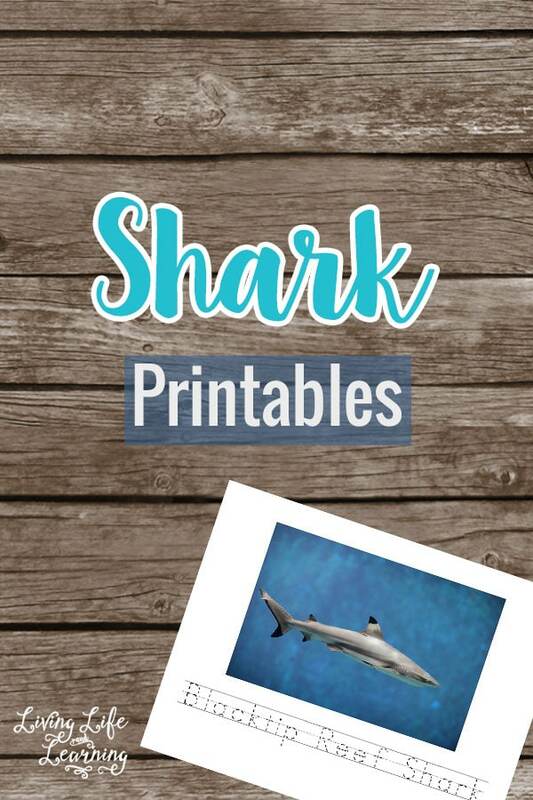 My younger son loves sharks so I’m looking at creating some printables for him. He’s well beyond this baby stuff, he’d call it but it’s great for his sister. 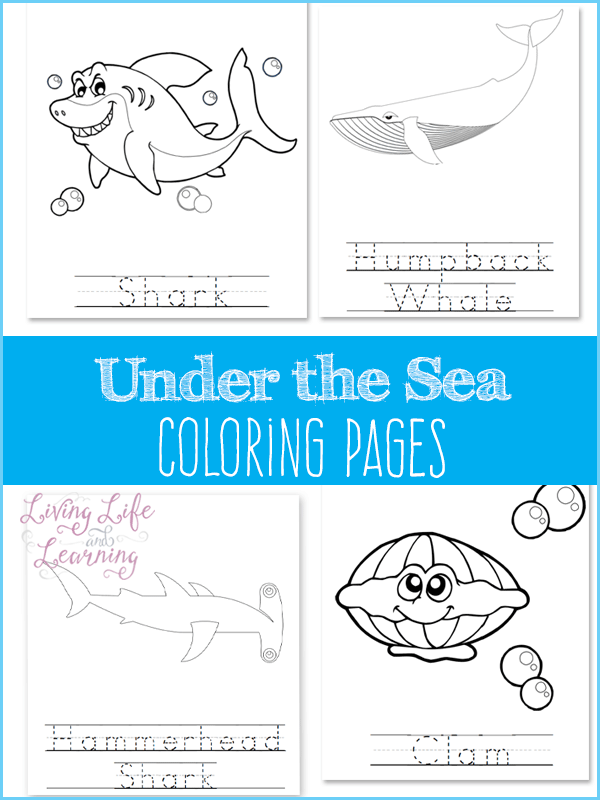 There are 3 part cards with 7 sharks and then separate pages for each of the sharks for your little one to practice writing their names. What’s not to love about sharks? They’re strong and fierce with sharp teeth that can tear you apart. This is why they’re my son’s favorite sea creature. He told me all about Megalodon, the largest shark of all time in the prehistoric era. I’ve read plenty of shark books with him and he just can’t get enough. Visit these other wonderful bloggers for more shark goodies.